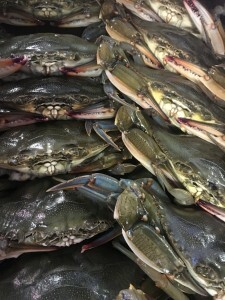 Eat more crab in 2019! When it comes to seafood options, crab is king. If you didn’t eat much in the last year, you should definitely make it one of your resolutions to add more crab to your regular diet in 2019. Whether steamed or in cakes, crab meat has great health benefits in addition to being delicious and delicate. Check out the reasons why you should eat crab this year. Just like fish and other seafood options, crab has many great health benefits, including being great for your bones. 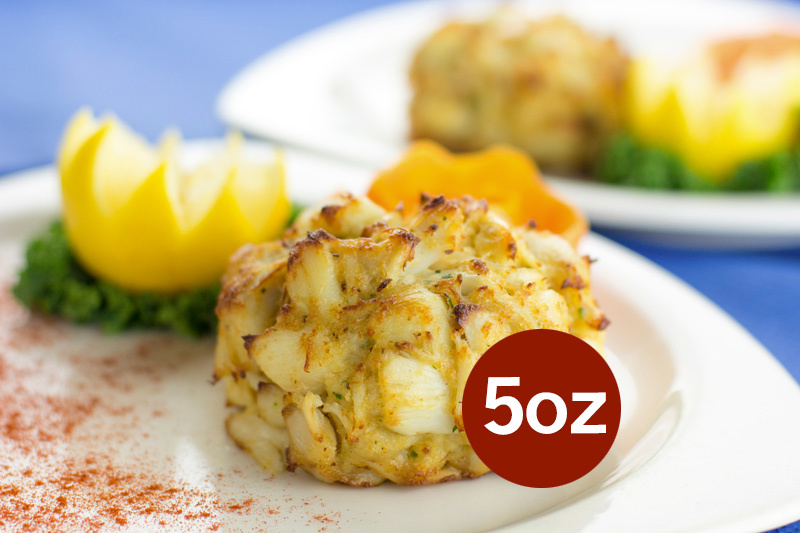 Three ounces of crab meat contains close to 18 grams of protein, 91 milligrams of calcium, and 36 milligrams of magnesium, among other nutrients and minerals. This combination is also great for boosting mental activity and protecting your nervous system. To get the fullness of these benefits, you’ll have to add an adequate amount of crab to your weekly diet. A high concentration of omega-3 fatty acids makes crab meat great for balancing your cholesterol levels, reducing inflammation, and protecting your heart. You should eat crab in 2019 because you’ll have the opportunity to explore your culinary creativity. 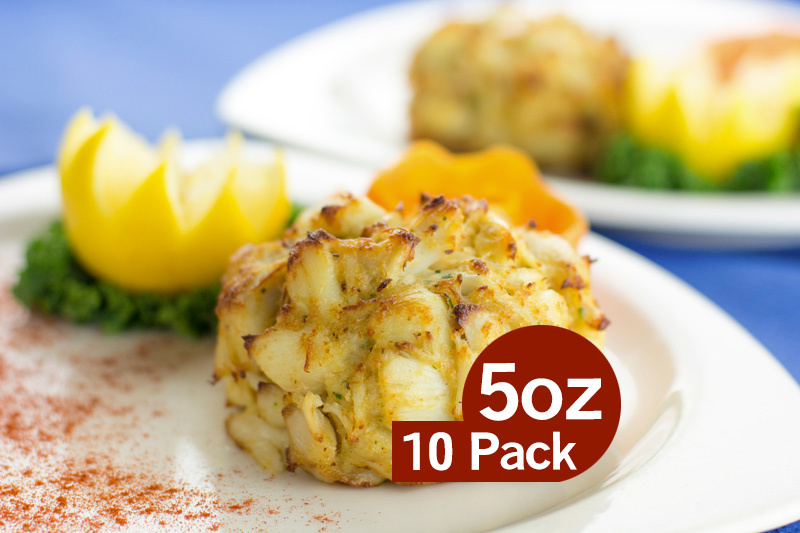 There are many different ways to prepare crab that highlight its natural flavor. A crowd favorite, and arguably the most popular way to prepare crab, is steamed. 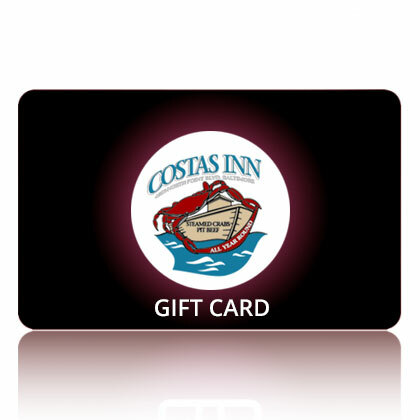 This is where you’ll find many people in the summer, eating bushels of crab at a time. 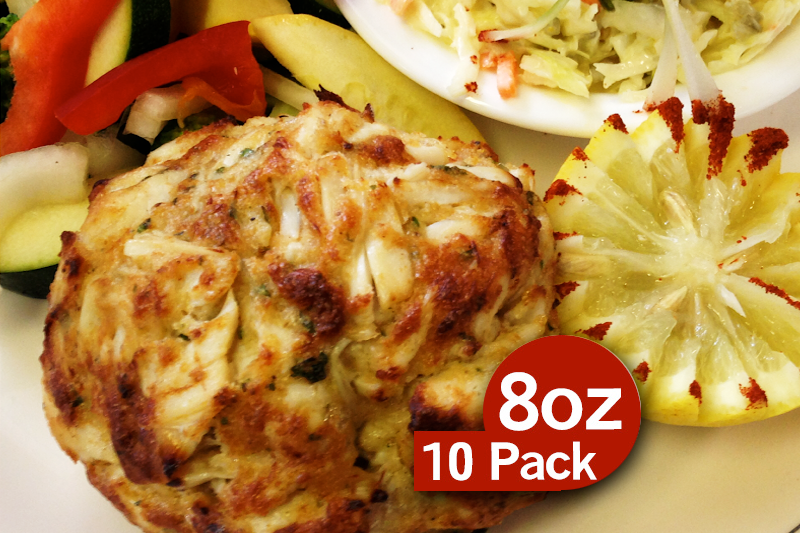 You can also enjoy crab grilled, boiled, or roasted. However you choose to prepare the crab, it’s important to flavor them with the perfect combination of seafood seasoning, butter, beer, or other beloved regional or family recipes. The many ways of preparing crab are just as versatile as the picking techniques. This entry was posted on Friday, January 4th, 2019	at 10:26 am	and is filed under Seafood facts	. You can follow any responses to this entry through the RSS 2.0	feed. Both comments and pings are currently closed.